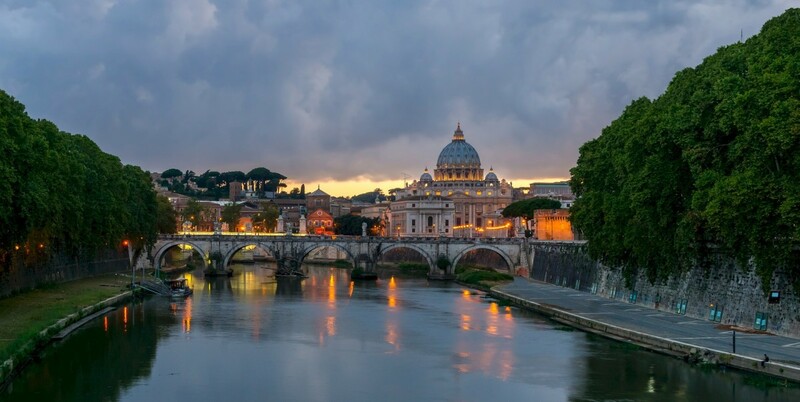 There are many places in Italy that people go to but none more than the famous city of Rome. 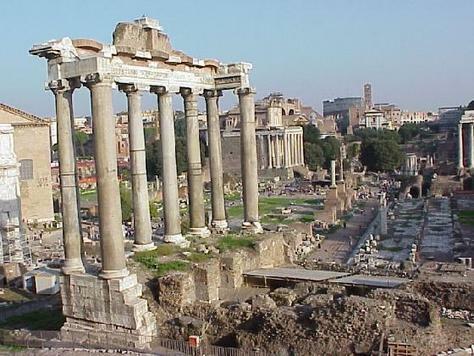 When you visit Rome there is a unique sense of intrigue with this great city of culture and history. This is the stage for one of the greatest empires the world has ever known. People flock to this local just to be able to experience a little bit about what it was like when Julius Ceaser road through town. 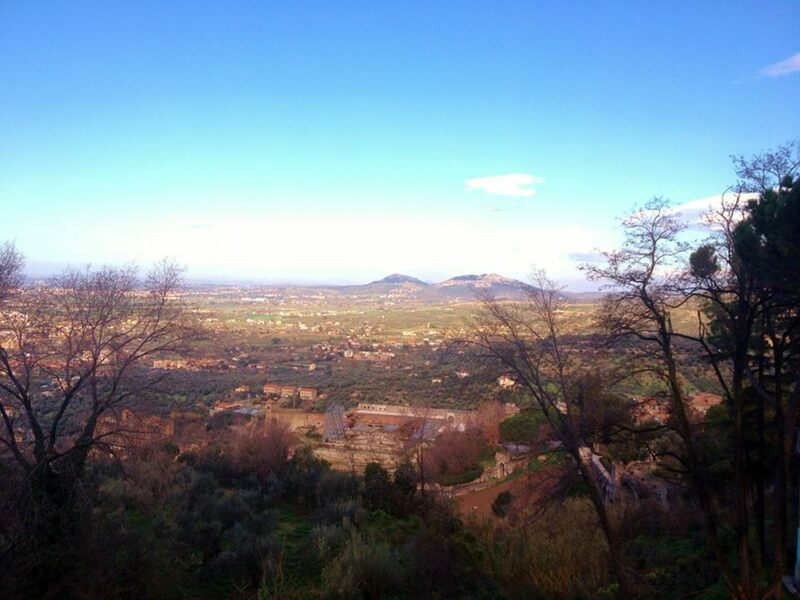 Rome offers so much in the way of architectural wonders, museums, churches and ancient stadiums. 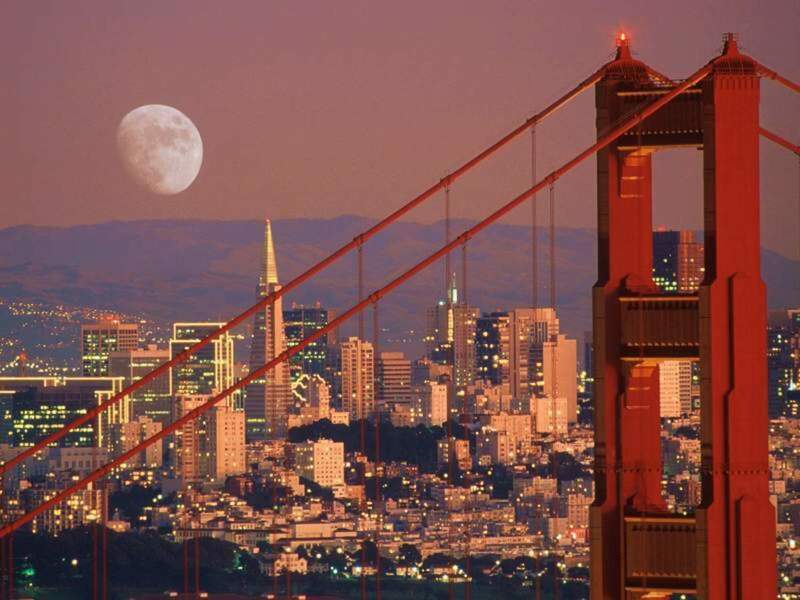 Many come to enjoy the spiritualism and romanticism of this wondrous city. 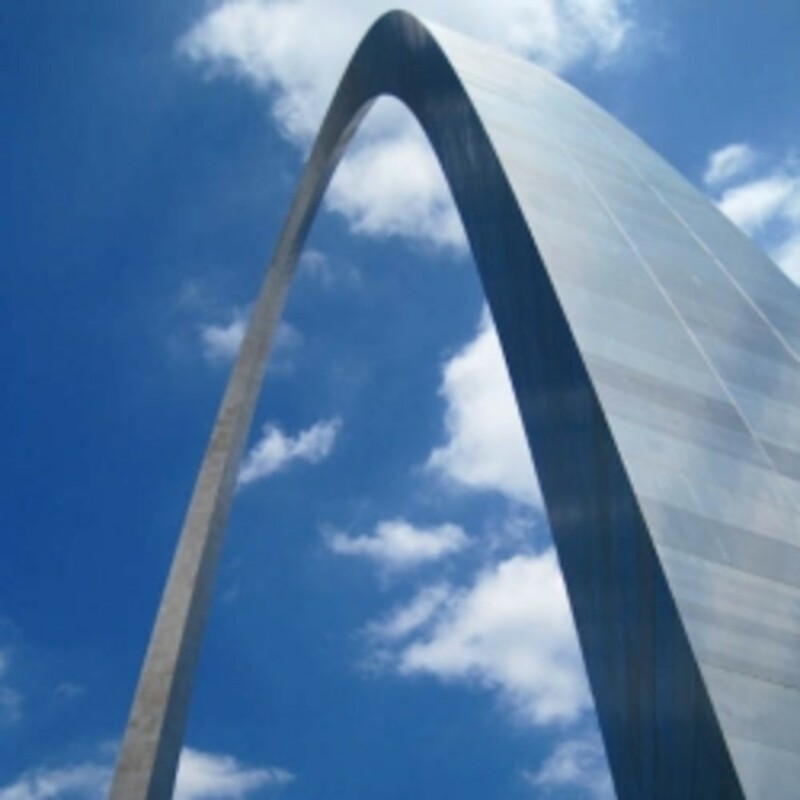 There are so many things to see and do in this city it is really hard to break it down but here are my top 5 picks that are a must see prior to you leaving. Would you like to Go to Rome? 1. 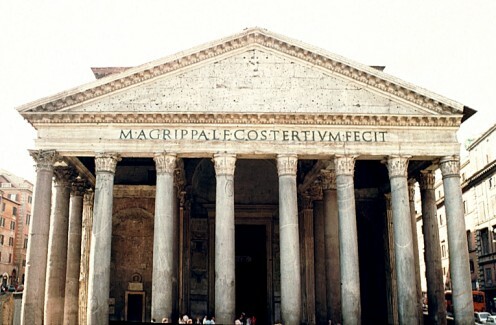 The mighty temple of the pantheon it is a temple build by early roman architects to dedicate it to the Gods of the mountain of Olympus. People flock to this location because, some say the spirit of mount Olympus still reigns within its stone edifices. There are tombs of great names of the past such as the artist Raphael and Italy’s first true king. This is a must see location for any visitor to Rome. 2. The next stop on our list is one of the most famous stadiums of all time. 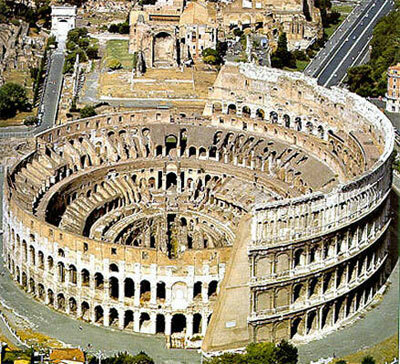 The Coliseum of Rome this is the historic location of brutality and entertainment. This was the heart and soul of Rome for hundreds of years and many people worshipped the gladiators as great heroes. Many people died here because of the faith they proclaimed. I still swear that if you put your ear on the walls you can still hear the roar of the crowd and the clashing of swords! 3. There is a much more friendly location on our list is a definite do not miss opportunity. 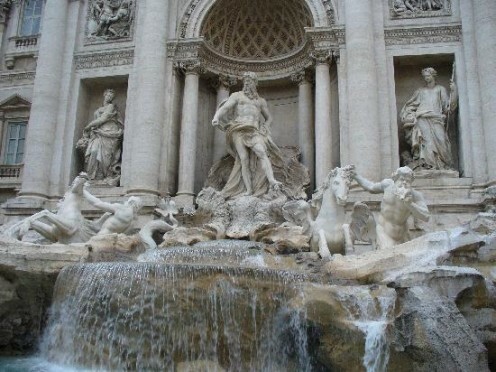 This is the Trevi fountain in central Rome. The Trevi fountain was one of the original wishing wells made and from the beginning people will come and through their coins into these fountains and make a wish. You can sit and watch the majestic waters still dance as they did back then and watch people from all over the world toss their dreams into a well famous for granting wishes. 4. How can you visit Rome without eating right? I think it just depends on where you eat that makes all the difference. To help in this aspect I suggest that you check out a couple of different eateries. Like the famous Ponte Milvio, Trattoria Maccheroni, Roscioli and Monte Carlo. You can have some of the most delicate breads the finest wine and the experience of real roman flavoring at any of these locals. 5. 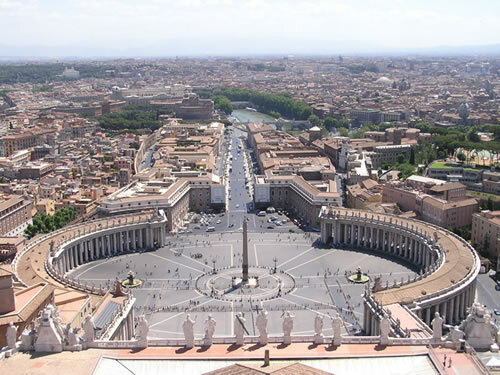 Then of course Rome is famous for more than its food it is also famous for being the religious capitol of the Catholic Church. 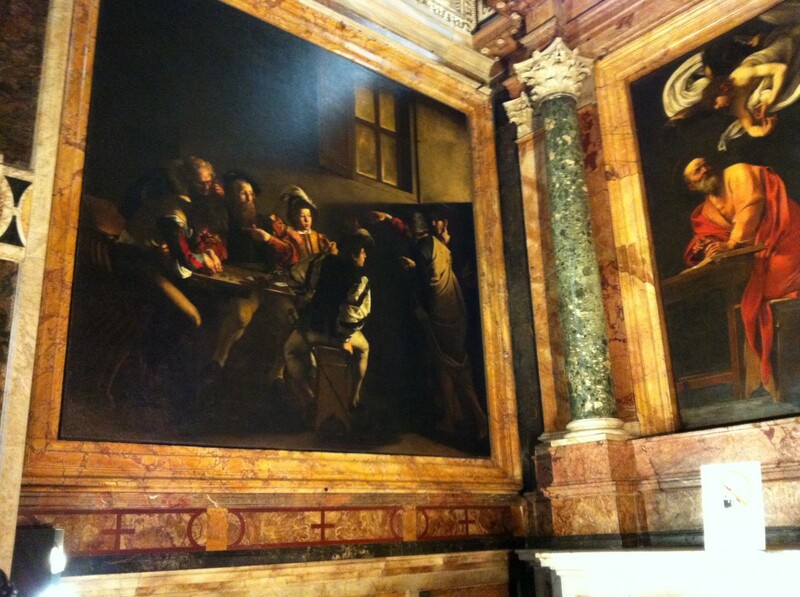 In Vatican City you can explore some of the greatest christen men and woman that ever lived. Starting with St Peters Basilica and the Sistine chapel where Michael Angelo created his greatest painting ever. There is certainly the chance to meet the pope and maybe even someone to let you in to the secret Vatican archives. Hey you never know! There are many reasons why Expats pick the countries that they are moving to. A lot of it has to do with the attitude of the person maybe they have visited there in the past and like the lifestyle associated in that country. Very well written hub. Pics are looking good. Yes,Rome is really the house of marvellous art.Famous sculptures are there. Famous artists have worked to enhnce the beauty of the city.It is the centre of European history. I suggest you to mention about museums in Rome. Also, in any hub hub related to tour, mention how a visitor can get accommadation at cheaper rate.